Do you want to go out to a restaurant but worry you will blow your diet or fitness goals? 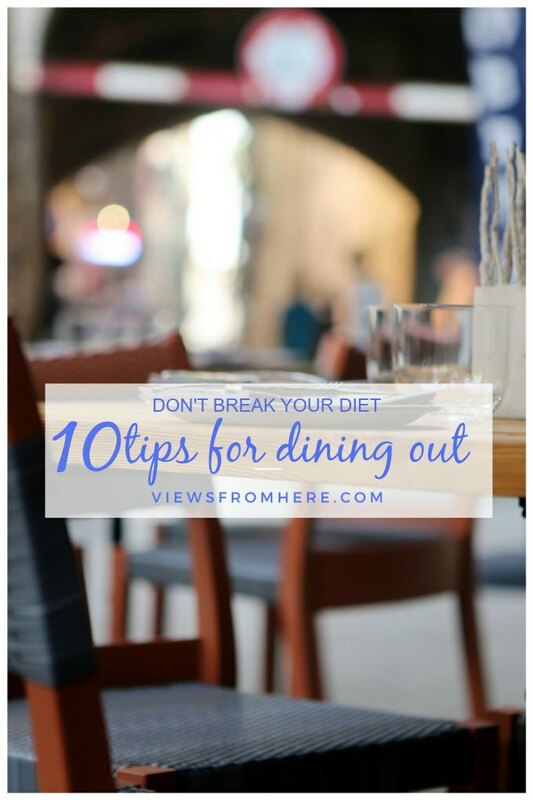 You don’t have to with these tips for dining out that you can use to help you stay on track. I admit that I think about it because when I am on prep I eat most of my meals at home. Occasionally I go to a restaurant for my refeed (or cheat as some would call it) meal, which is almost always a burger and fries. Right now, I have a little latitude with my meals but I am still conscious of my food choices. You can dine out while on a diet. Or better yet eat healthy without forgetting your goals. The key to eating out without pigging out is knowing what to choose and what to avoid on your plate when it comes to ordering. Ask for it. You can ask for changes to your meal. For instance, if an item is fried, ask for it grilled. If it comes with french fries, ask for a side of vegetables instead. Ask for a smaller portion of the meat or a larger portion of salad. Order from the healthy, light low-fat entrees on the menu. Many restaurants will even list the calories and nutritional content of foods. Salad dressing. Honey mustard, Ranch or house? None. Oil and vinegar on the side. Ordering dressing on the side allows you to manage calories. Bread or rolls? 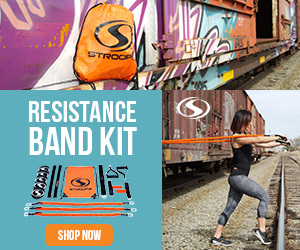 Resist temptation. A large calorie source is bread. The simple solution is to pass on the breadbasket altogether. If you can, order a shrimp cocktail. Five juicy shrimp dipped in sauce clock in at only 100 calories and more than 12 grams of belly-filling protein, and can be at your table in minutes. Order the kids’ meal. Not all restaurants will allow this, but some do. Kids’ meals have smaller portions and in many cases, simpler ingredients and fewer extras. Order extra vegetables on the side (ask that they do not put butter on them). Remember to eat your veggies first and you will be less likely to over eat your starch and protein. Drink Water. 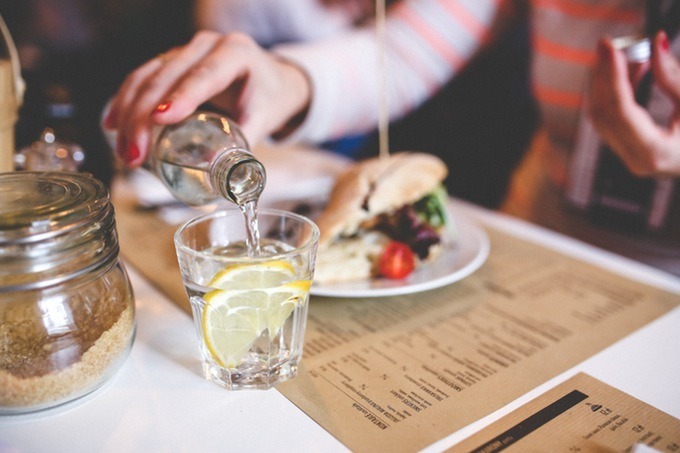 People who drink water with their meals are less likely to overindulge in the main course. Ask your waiter for a slice of fresh lemon or lime to jazz up your water even more! Ask to box half your entree before it ever gets to the table. Or split the entree with your dining partner. Many restaurants often serve two or three times more than food labels list as a serving. Portion control. Give your body time to digest your food and don’t eat so fast. Don’t order the whole portion of pasta. Order the half portion! Don’t add extra salt to your food. Do you realize how much salt they already use? You would be blown away. 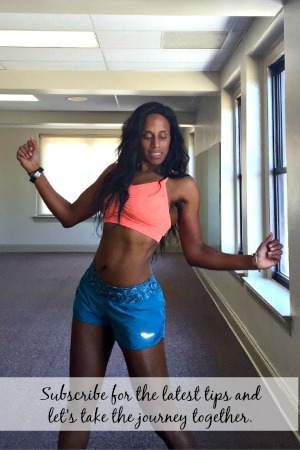 Maintaining a healthy weight takes a lot of hard work. If it didn’t, everyone would be at a healthy weight. You deserve to enjoy good meal and a restaurant. Go and enjoy yourself. 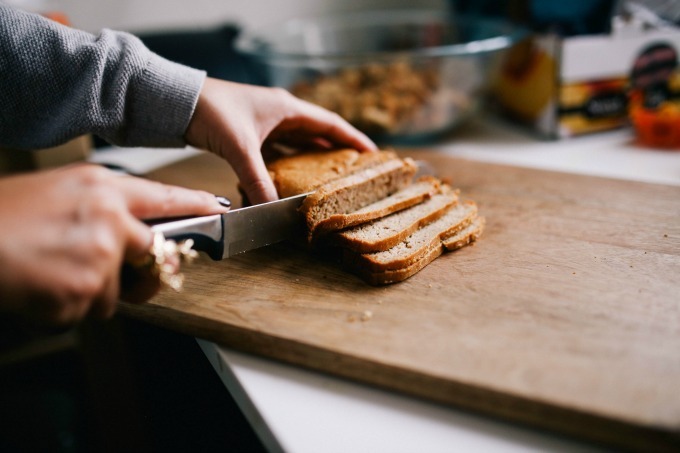 You just have to be mindful of what you are eating and use these tips for dining out. What tips do you have for dining out?